Photo Booths: Are They Worth It? Wedding photo booths are a big trend, but they might not be right for your big day. Instead, you might want to consider a better wedding photography package. Distraction: Your wedding reception is only for a few hours. You want your guests to enjoy that time, dancing and having fun, not sifting through props and waiting in line for a photo booth. Memories: A scrapbook of your guests making funny faces might not be how you want to remember your wedding day. Instead, consider a photo album that includes photos of everyone having a wonderful time together. Candid shots: Many of your guests will come armed with their own cameras, so you’ll be getting plenty of candid photos. Along with your professional photos and video, these can give you full coverage of your wedding much better than a photo booth will. 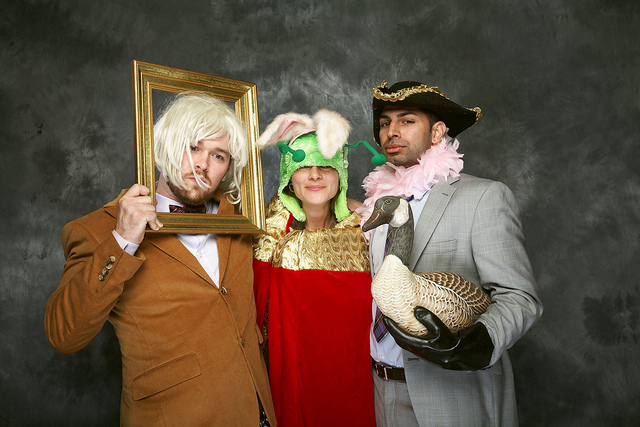 Style: If you’re planning a formal wedding, a photo booth might not suit your style. Keeping things classy for every aspect of your wedding can make your day much better. Choosing the best photography solution for your New Jersey wedding is a key part of having the day you really want. To find out more about our wedding photography and videography packages, give us a call today. Are Still Photos Enough for Your Wedding Day? Still photos are a wedding day essential. They can be displayed for years to come, and can be the basis of an album that you can show future generations. But are they enough for fully capturing your wedding day? A wedding video can give you a more complete memory of your wedding. Having a video of your ceremony can be a way of really sharing that moment with your future children and grandchildren. It can remind you of the beautiful vows you exchanged, and the emotion of the moment. Similarly, a wedding video can be a great way to capture the first dance. While a still photo might capture a single instant of your dance, a wedding video will capture the whole thing. You can watch your full dance, with the music that you chose, in stunning high definition. Just like you need to choose a great New Jersey wedding photographer, you also need to choose an experienced wedding videographer. We can provide both still photos and videos, and give you the best coverage of your wedding so you can remember all the important moments for years to come. 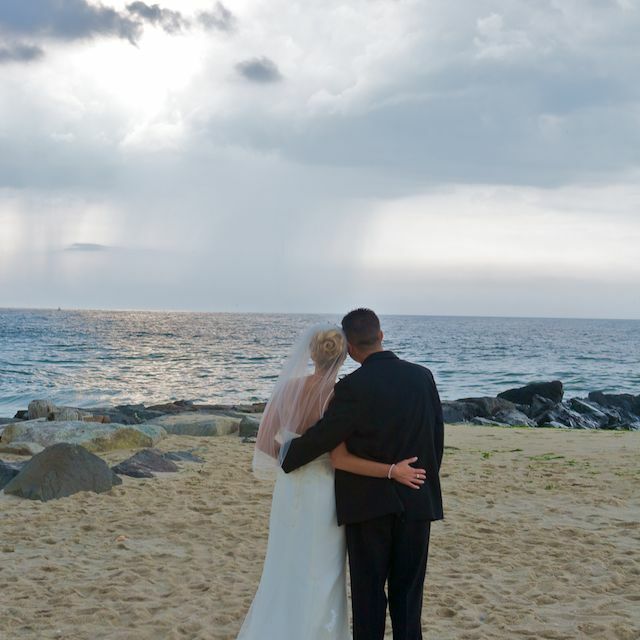 To find out more about what we offer, or to book us for your New Jersey wedding, give us a call today. Become a Fan on Facebook and receive special promotional offers!